When you choose the 860 Lion you will get a very secure system. It has an approved stop function according to category 3 and PLd. The receiver has dedicated security relays that monitor the stop function. The system allows personal PIN codes. 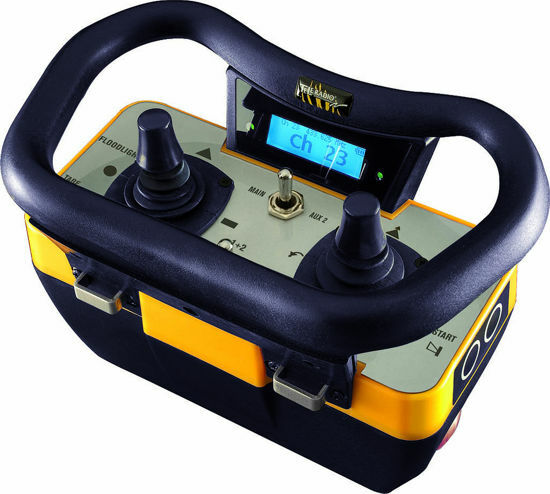 You can get the handheld transmitter with up to 24 functions, and the joystick transmitters with 2 joysticks with 2 or 4 speeds. All 860 Lion transmitters have a robust design and are comfortable to use, even when wearing working gloves. The transmitter is delivered with a standard foil, but you can have a foil that is adapted to your needs. Depending on your application, you get the receiver with 10, 15 or 24 function relays. With 860 Lion you have many options and built-in functions as a standard. You can control 2 receivers, independently or in unison, a so-called twin function. 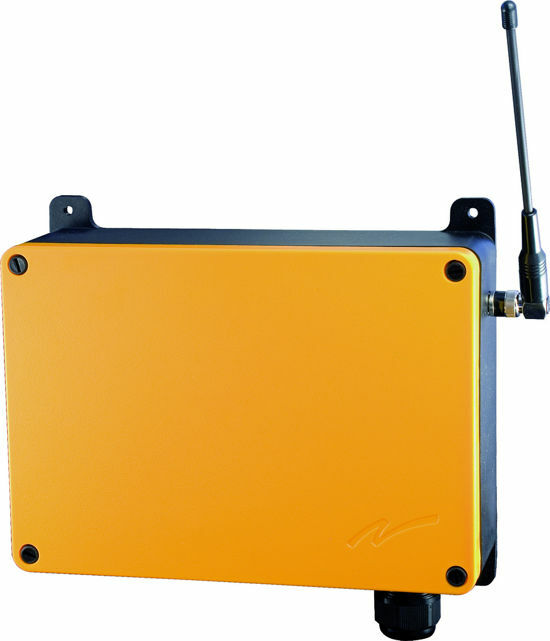 The system transmits at up to 69 different frequencies between 433-434 MHz.